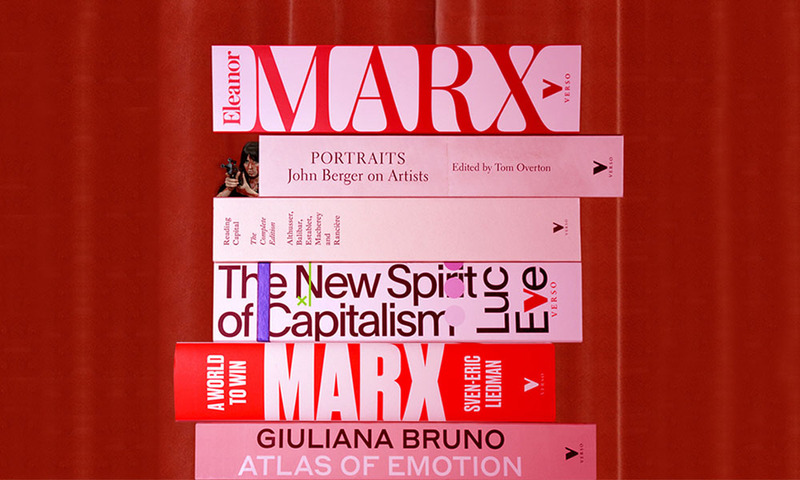 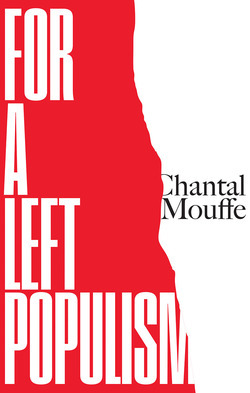 Originally published in 1965, Reading Capital is a landmark of French thought and radical theory, reconstructing Western Marxism from its foundations. 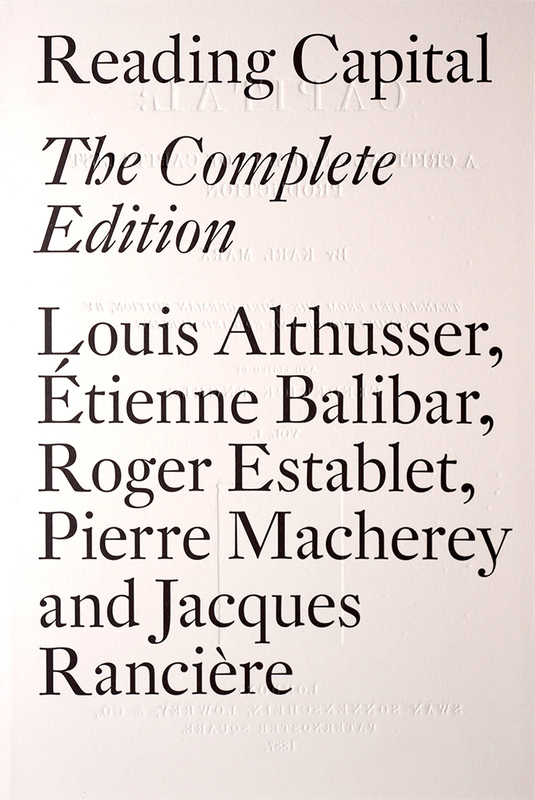 Louis Althusser, the French Marxist philosopher, maintained that Marx’s project could only be revived if its scientific and revolutionary novelty was thoroughly divested of all traces of humanism, idealism, Hegelianism and historicism. 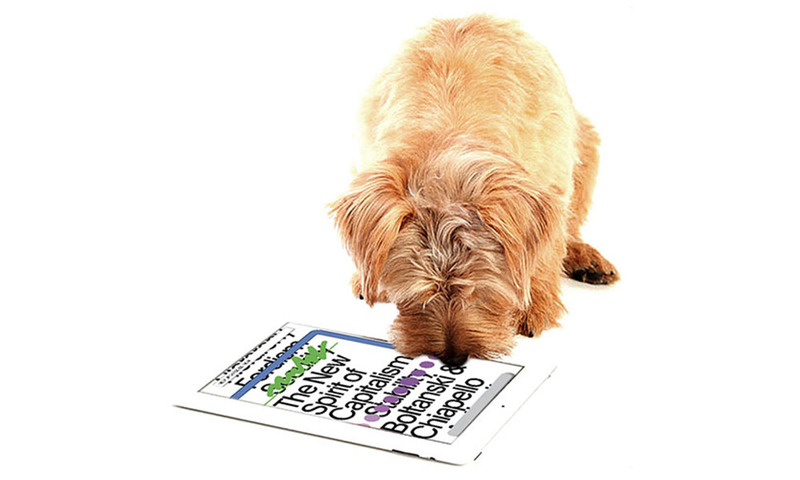 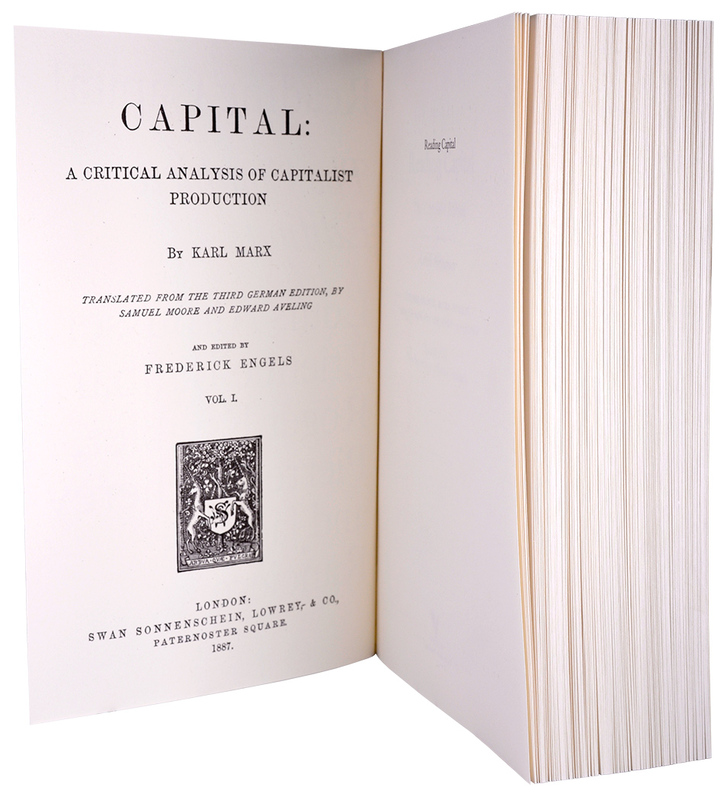 In order to complete this critical rereading, Althusser and his students at the École normale supérieure ran a seminar on Capital, re-examining its arguments, strengths and weaknesses in detail, and it was out of those discussions that this book was born. 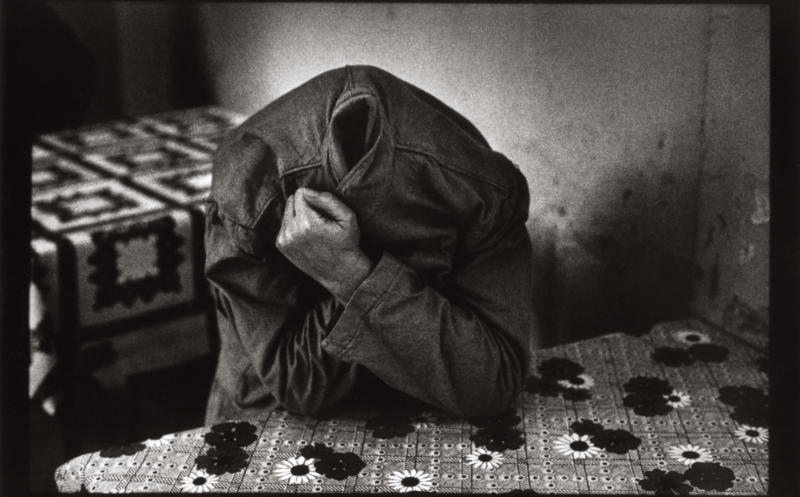 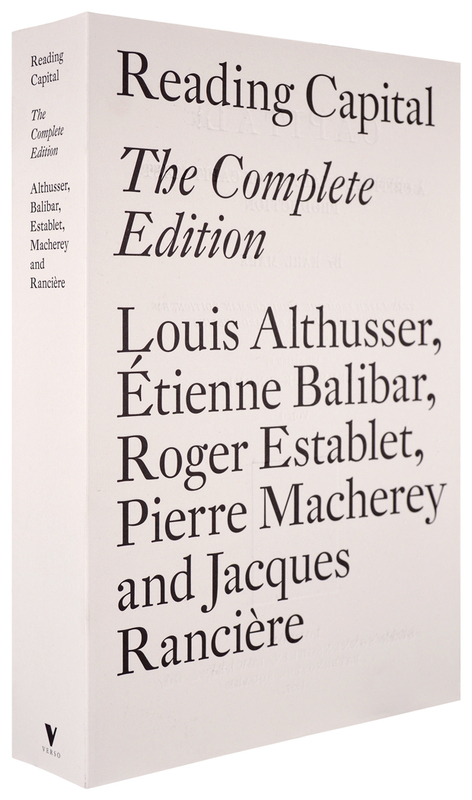 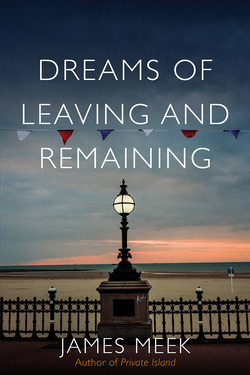 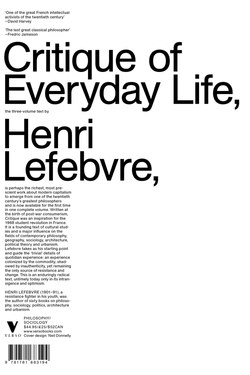 Previously only available in English in highly abridged form, this edition, appearing fifty years after its original publication in France, restores chapters by Roger Establet, Pierre Macherey and Jacques Rancière. 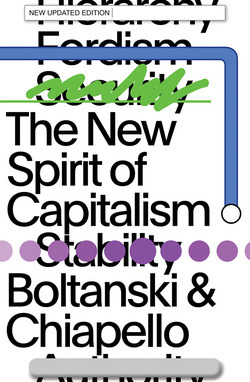 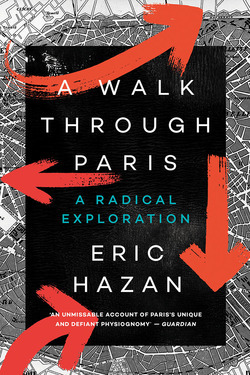 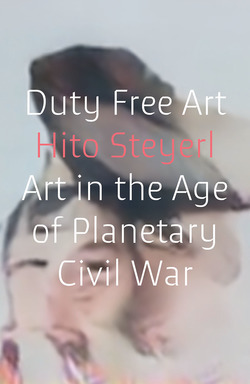 It includes a major new introduction by Étienne Balibar.